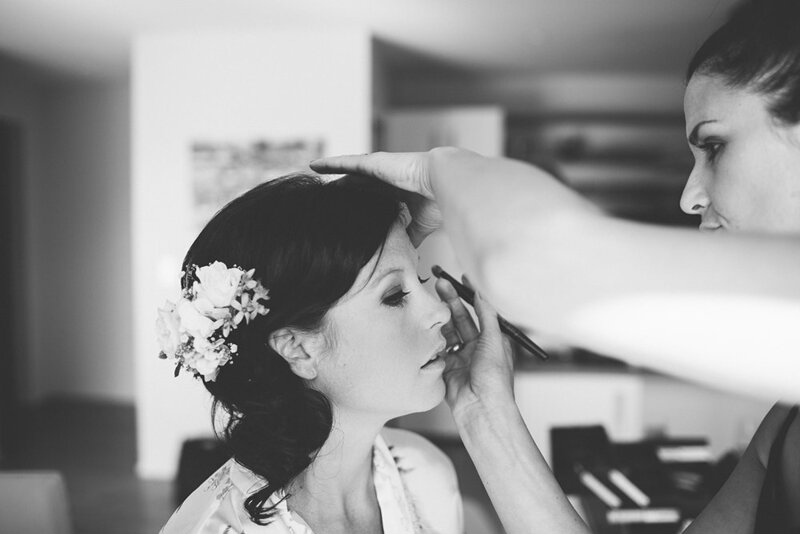 Debbie is really passionate about her work and making brides look and feel beautiful on their wedding day. 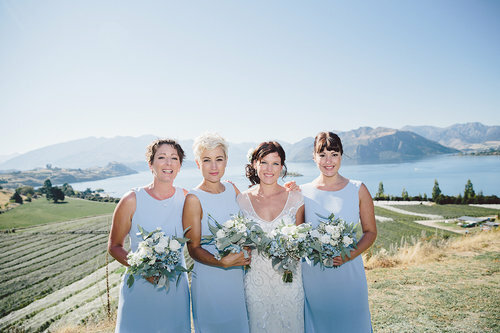 After living in London she loves working in Wanaka with all it’s pretty weddings and being a part of a couple's day to make sure they have a lovely time whilst in her care. She is loyal to some well considered make up brands that work perfectly for people on long days and have kinder ingredients than others. She is available to work on all your bridal party make up and help you create the look you after.